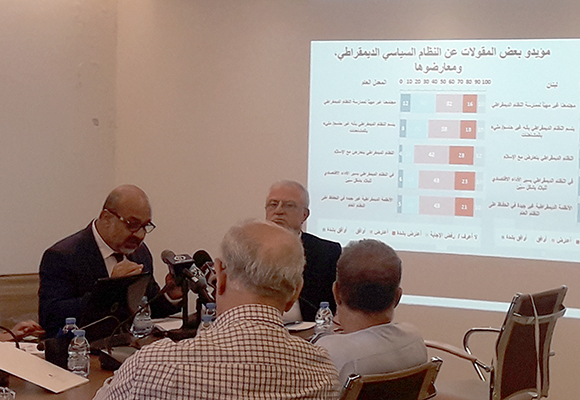 The Arab Center for Research and Policy Studies in Beirut Branch on Monday, 28 May 2018 organized a seminar to discuss the results of the Arab Opinion Index 2017-1018 prepared by the Arab Center for Research and Policy Studies under the supervision of Dr. Mohammad Almasry. 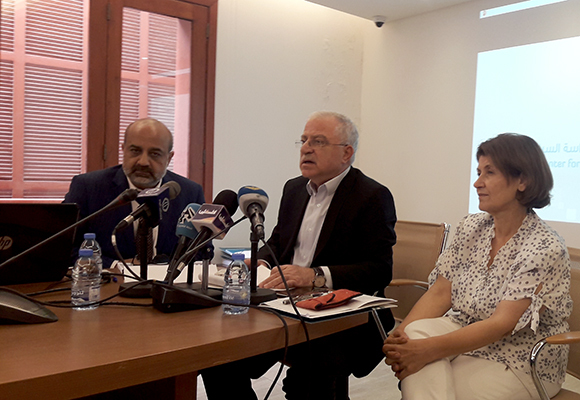 Almasry presented at the beginning of the seminar the results of the index based on large-scale comprehensive field surveys in the Arab countries, the results of which were derived after data analysis. 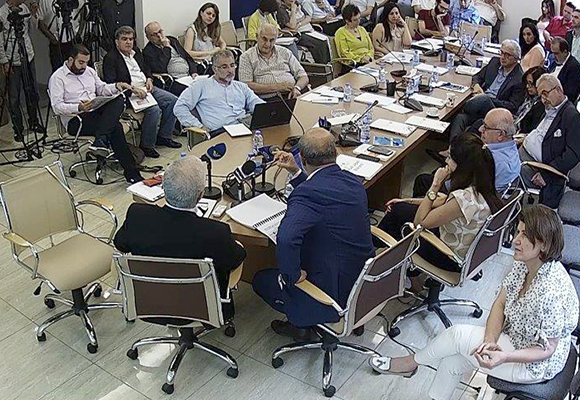 Dr. Khaled Ziyadeh, director of the Arab Center Beirut, presented the panel, attended by a group of researchers, university academics, and statisticians, as well as a number of journalists. The highlights of the 2017/18 Arab Opinion index are available here.